Question: "What I need to do is help educate others (and myself) on the latest thinking on a branded house vs. a house of brands or a combination of both. As we are looking to expand our membership and our business offerings, I need to be prepared to discuss and recommend what might be the right approach." Most organizations operate as branded houses to some degree. That is, most organizations use their organization brand at least to some degree when communicating about the organization’s products and services. The organization may have many sub-brands or the organization brand may endorse certain other brands or some combination of the two, but usually the organization brand is somewhere in the mix. In this scenario, the organization brand should stand for something and it should present itself as a brand, not a financial holding company. For instance, if the original organization brand has “Holding Company,” “Financial Assets” or something similar as part of its name, that does not help the organization brand feel like much of a real brand, but rather as a conglomerate that acquires other brands. At a minimum, the organization brand should stand for quality or innovation or responsiveness or some other admirable quality. However, it would do well to stand for something more than that too – perhaps the fulfillment of a particular customer need, leadership in a particular category or adherence to a particular set of admirable values. Many organizations are more complicated than this in their architectures. In addition to an organization brand and many sub-brands and endorsed brands, they may also have some stand-alone brands. Very complicated organizations may have multiple levels of branding. Large and complex universities often have four or more levels of branding. Having said this, we strive to help our clients simplify their architectures so that they have no more than two levels of branding, as that is all a typical person can remember. Ideally, sub-brands are chosen primarily to make the parent (or organization) brand more relevant to a particular customer need segment or product or service category. But the sub-brand and parent brands are linked in a way that the assurance comes from the parent brand and the credit primarily goes back to the parent brand. 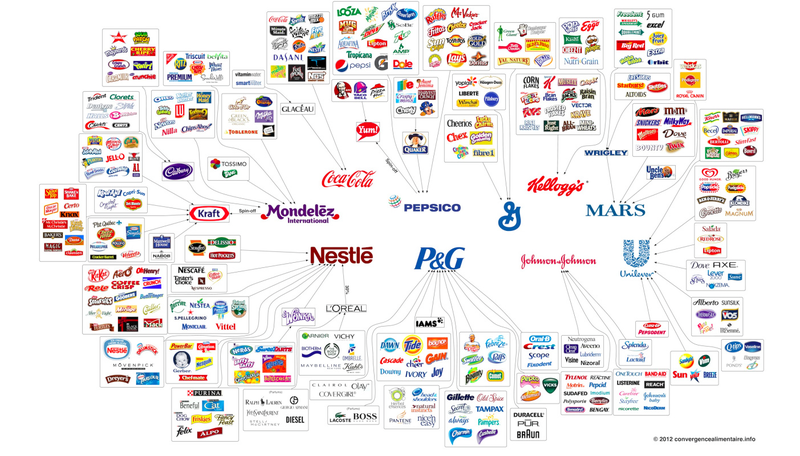 In contrast to this, some organizations are houses of brands. Unilever, P&G and other traditional consumer packaged goods companies fall into this category. Organizations that follow this path are marketing-driven organizations in which each separate brand is supported by an expert marketing staff and a substantial marketing budget. The advantage of this is the creation of numerous strong independent brands. The downside of this is the significant resources required to support such an approach. Few organizations have the marketing talent and financial resources required to make this type of approach successful. The key in deciding between these two approaches is a realistic assessment of your organization’s capacity and will to support a house of brands. Regardless of the approach you take, in brand architecture, simpler is always better, not only for cost savings reasons but also because it simplifies customer decisions. I wish you great success in your brand architecture discussions.